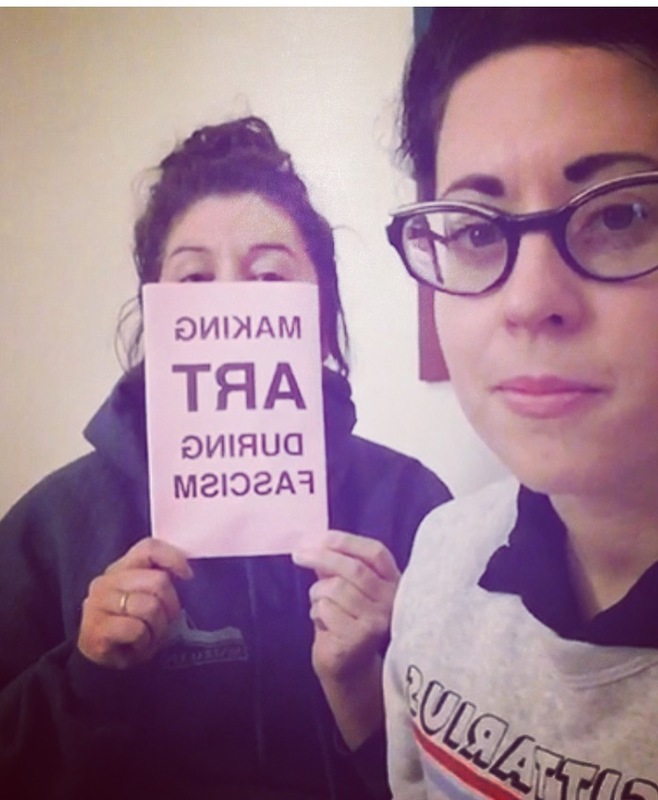 Episode #45-Making Art During Fascism with Beth Pickens!!! Arts consultant Beth Pickens joins me to discuss practical tips & survival techniques for artists during these harsh political times. 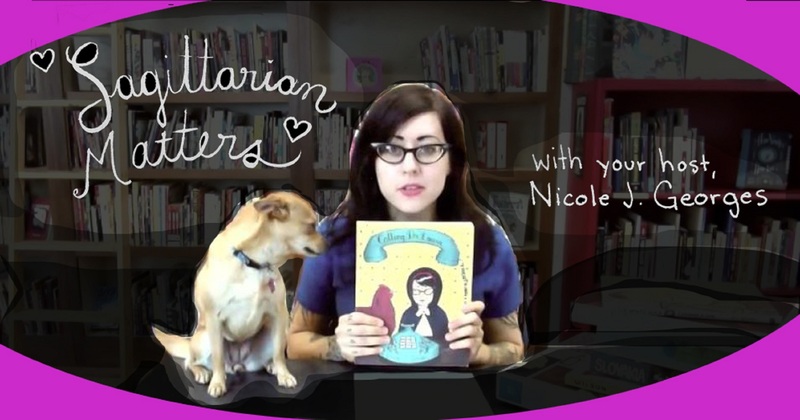 Bonus: she weighs in on cartoonists, negotiating your worth and MORE.